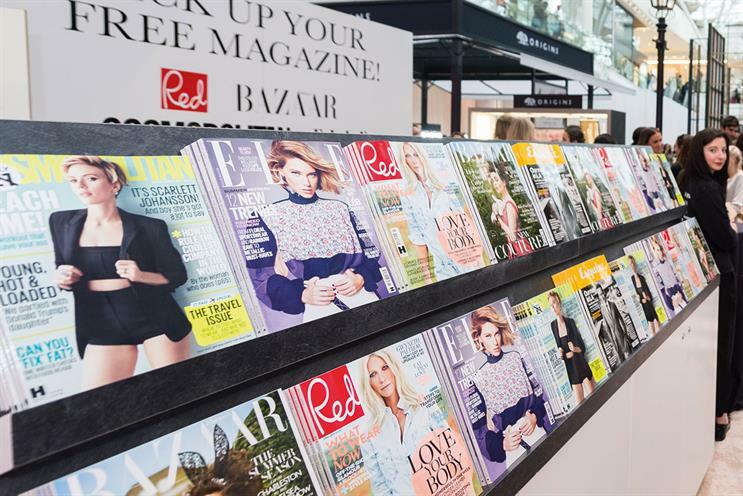 Hearst UK, which publishes Cosmpolitan, Elle and Good Housekeeping, is creating a book festival that will include awards and live events. The Big Book Festival aims to "discover the best new fiction and non-fiction titles in UK publishing". The winners will be announced at an event in the summer. Readers of Good Housekeeping, Cosmopolitan, Prima, Harper’s Bazaar, Esquire, Elle, Red, Women’s Health and Men’s Health will be encouraged to get involved and vote. Each brand will have a category assigned to it such as Crime or Modern Classics. Alongside the awards there will be live experiences in London around the themes of the shortlisted books. Hearst said it will announce plans for these later in the year. Judith Secombe, managing director of Hearst Brand Services, said: "By creating the Big Book Festival, we’re aiming to help boost the amazing work of authors across the country, as well as offering publishers the chance to amplify their consumer outreach campaigns by having the Hearst stamp of approval."